LOOKING FOR MORE New Chevrolet Spark VEHICLE OPTIONS? Hurtle down the streets with the new Chevrolet Spark in Detroit, MI. You’ll have access to a wide inventory of this amazing vehicle at our dealership. With its exceptional fuel efficiency and agile handling, this peppy car can take you places. Maneuvering in the new Chevrolet Spark in Detroit, MI will be a piece of cake because of its smooth and stable handling. Thanks to its compact body, you’ll be able to park like a pro even in the tightest of spaces. We know how important safety is for you. 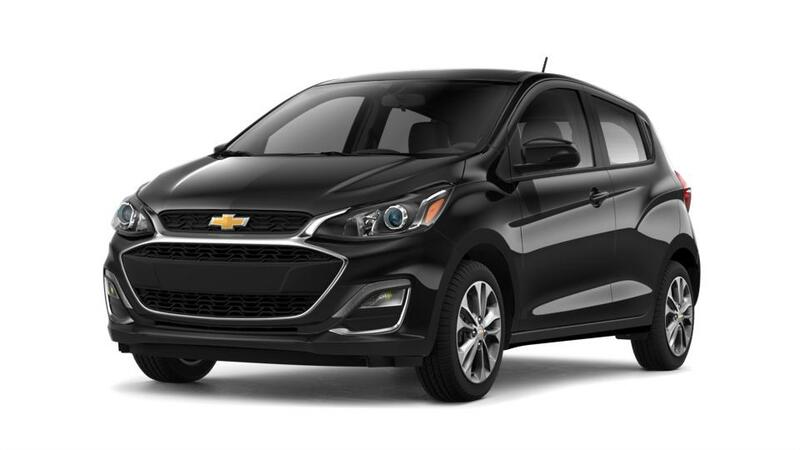 You’ll be glad to learn that the new Chevrolet Spark, offered at our Detroit, MI store, excels on that front as well. The expert staff at our dealership is ready and waiting to help you explore our inventory. Come and discover the new Chevrolet Spark at our Detroit, MI dealership. We are well-known for our friendly and experienced staff. Our extensive inventory and amazing pricing are all the more incentive to visit our dealership. We also offer flexible financing options to suit your need and budget. Get in touch with our sales associates to learn more about the new Chevrolet Spark in Detroit, MI. We’re sure you’ll be bowled over, as we are, by all that this vehicle offers. Call (877) 685-2307 to schedule a test drive of the new Chevrolet Spark in Detroit, MI today! Shopping for New Chevrolet Spark Cars in Detroit? At Jefferson Chevrolet, we have a huge selection of New Cars, Trucks & SUVs to fit your style, needs & budget! To schedule a test drive, or for any questions about your next New Vehicle, please Contact Us Online, call us at (877) 685-2307, or Visit the Jefferson Chevrolet Dealership in Detroit!